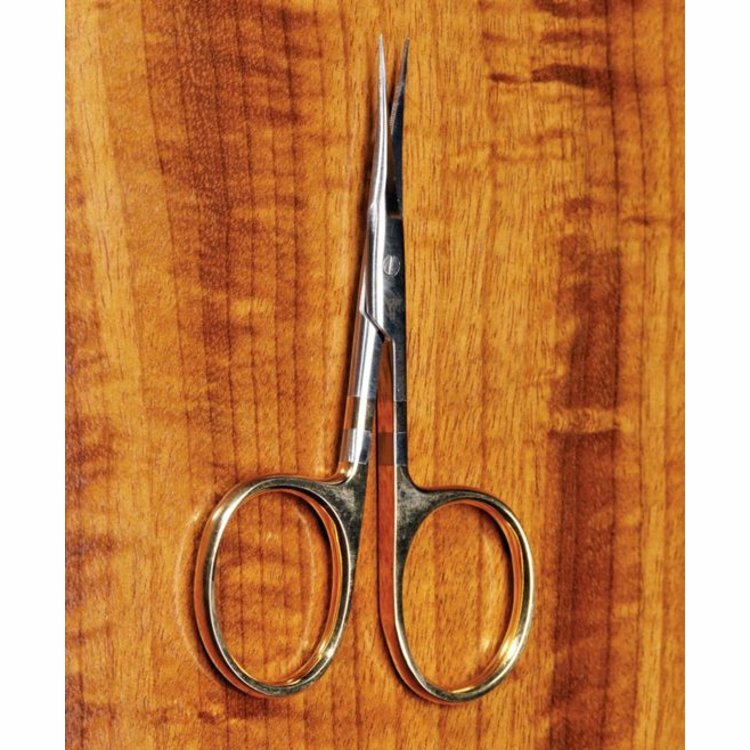 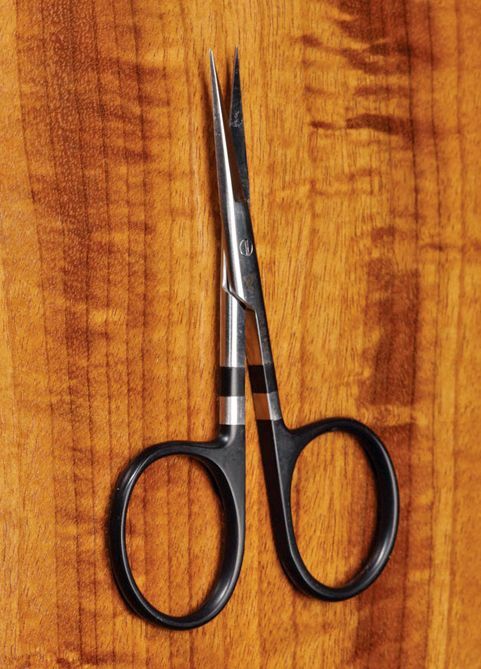 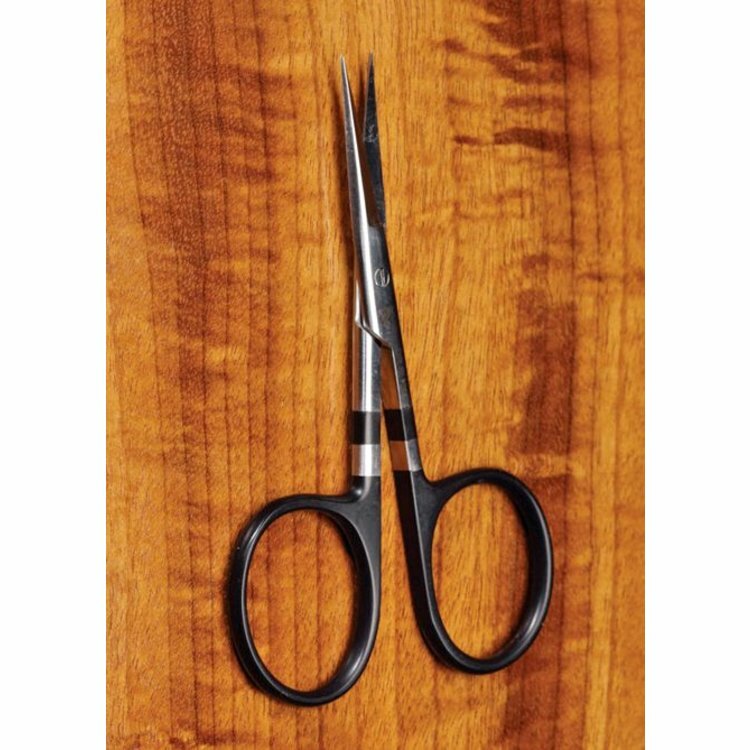 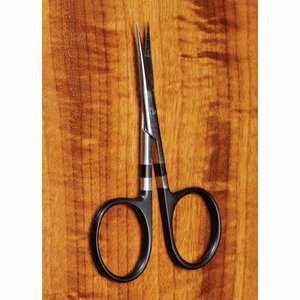 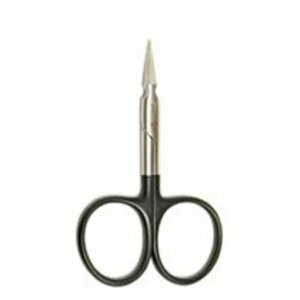 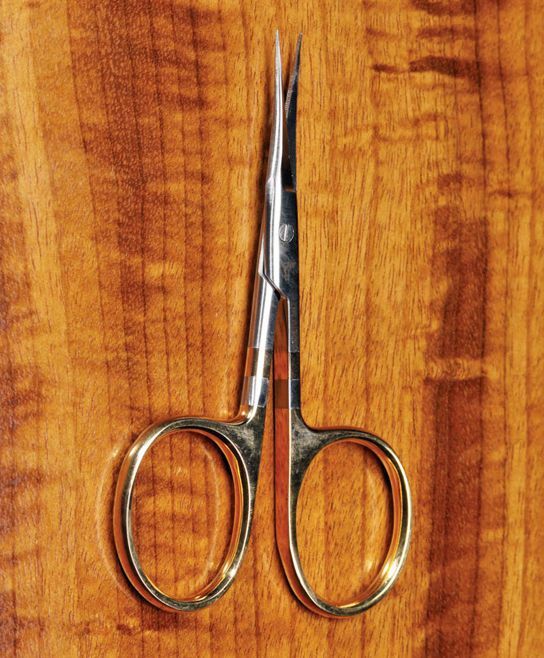 Top quality scissors available in surgical stainless steel or durable Tungsten Carbide. 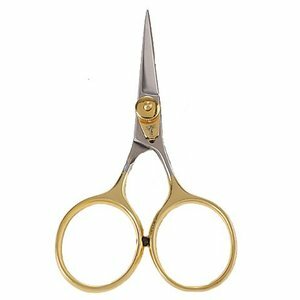 All-Purpose scissors feature extra large gold finger loops. The All Purpose design is an excellent choice for all around tying.